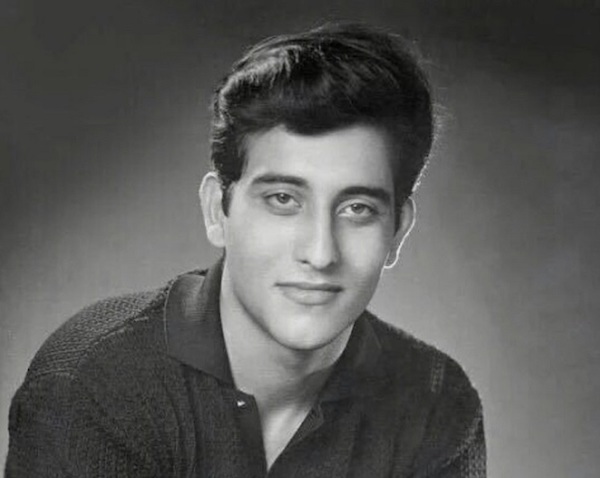 8 Lesser Known Facts About Veteran Actor Vinod Khanna. . . 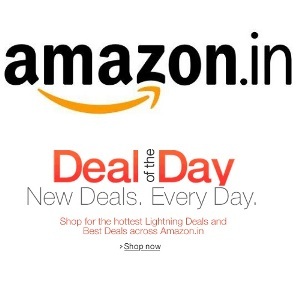 He was called as the Sexiest Sanyasi! 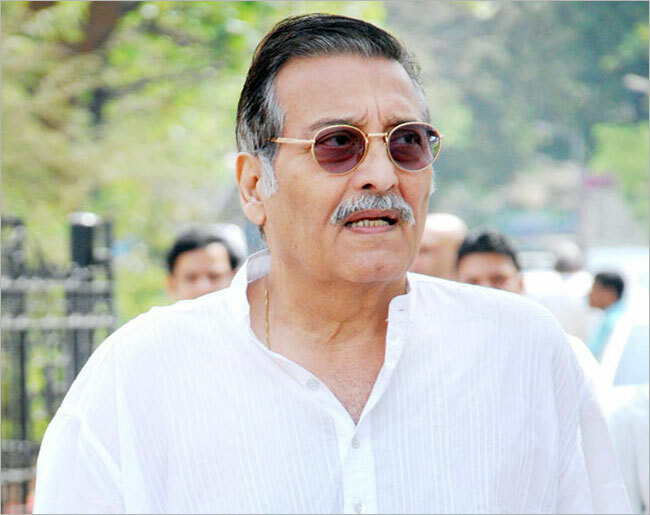 Last month veteran actor Vinod Khanna left for his heavenly abode as he lost the battle of life with cancer. 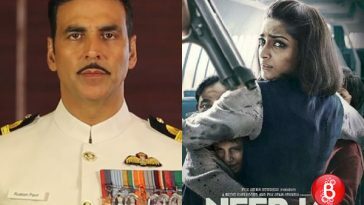 The actor was admitted to HN Reliance Hospital for a month but on April 27, 2017, he breathed his last after he succumbed to the deadly disease. Sons Akshaye Khanna, Rahul Khanna and Sakshi Khanna were by his side along with wife Kavita Khanna. The legendary actor, who was known for his amazing acting skills, has left us with so many memories that will keep him alive in our hearts. Here are some lesser known facts about his life which are truly amazing. 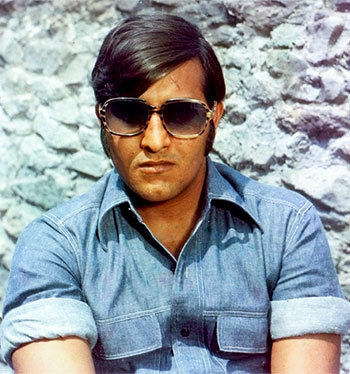 Vinod Khanna was born in a Punjabi business family in Peshawar, the present-day capital of Khyber-Pakhtunkhwa province in Pakistan. His father dealt in textiles and dyes. After the 1947 partition, his family moved to Mumbai. 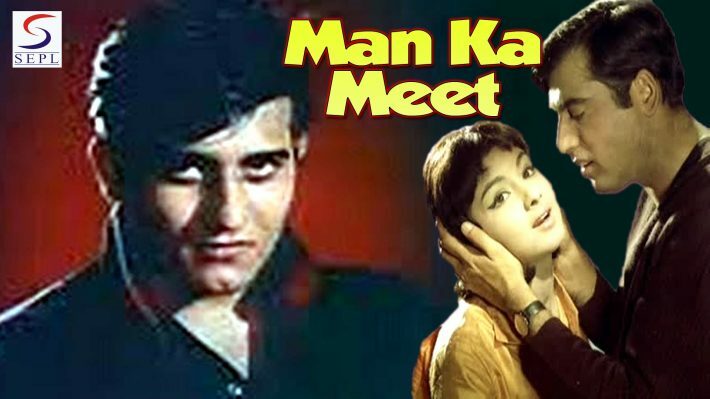 His first film in bollywood was Sunil Dutt’s ‘Man Ke Meet’ where he played the prime antagonist. He started his career with a negative role of villain in ‘Man Ke Meet’ but later on he earned super-stardom in the 70s & 80s and became one of the highest paid A-listers of bollywood. 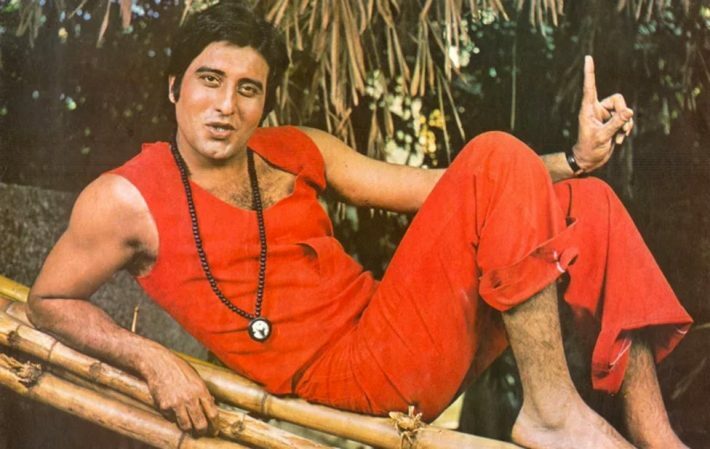 Vinod Khanna was known for method-acting, he had literally bleed during the shooting of “Mera Gaon, Mera Desh” when Dharmendra beat him with the belt. 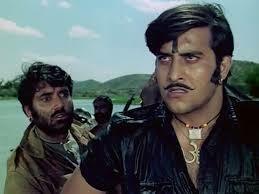 Dharamendra recounts that the actor did not hesitate a moment as the beating would bring realism to the film. In 1982, he shocked everyone by announcing his retirement when his career was at peak. He left the film industry to become a disciple of Osho Rajnesh. He divorced his wife and moved to Rajneshpuram in US to become a Sanyasi. He spent his time there cleaning dishes, wiping toilets and gardening for Osho. But he came back to India after five long years to revive his career in bollywood. Vinod Khanna tried his lick in politics too. In 1997, he joined Bharatiya Janta Party and represented Gurdas Parliamentary seat four times in the Lok Sabha. Later, he became the Minister of External Affairs State in the NDA government led by former prime minister Atal Bihari Vajpayee. 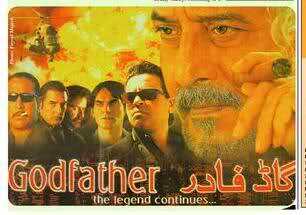 Vinod Khanna has also appeared in a lead-role in the Pakistani movie ‘Godfather’ in 2007. That was his first association with Pakistani cinema. The film also starred other Indian actors like Arbaaz Khan, Nafisa Ali and Hrishitaa Bhatt. 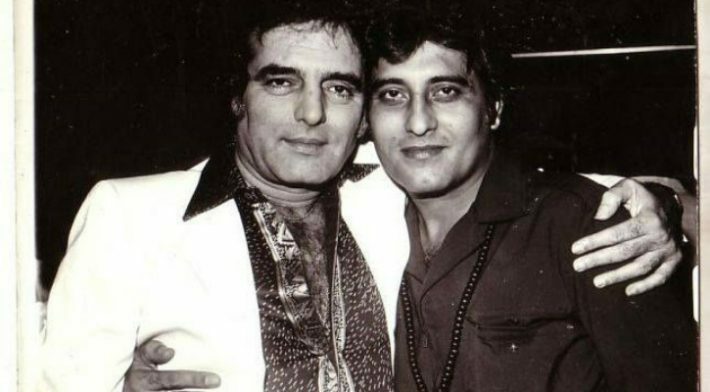 Coincidentally, Vinod Khanna’s close friend and ‘Qurbani’ co-star Feroz Khan also died on the same date in 2009 i.e. 27.04.2009.